I facilitated the meetings and provided general direction, but the staff wrote, revised, and developed the strategic plan from beginning to end while still working their regular jobs. I’m incredibly proud of their accomplishments, and even happier when I received news last week that AAM verified that the strategic plan met its standards of excellence. AAM said that the strategic plan was “well-organized, well-written, and well thought-out” and offered two good suggestions: the metrics were too intangible and difficult to measure and that the plan should indicate which projects may have to be trimmed or eliminated if funding is not available. 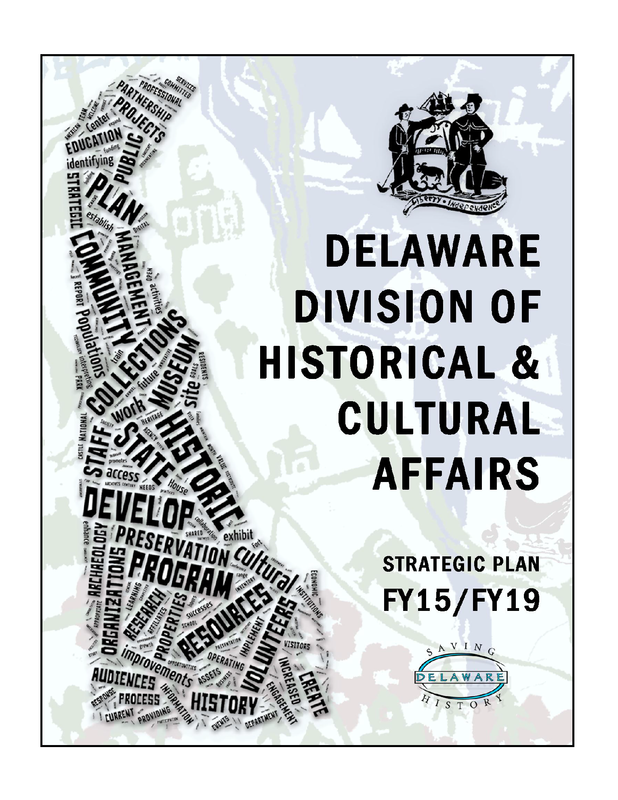 This strategic plan may be bigger and more complex than necessary for most historic sites, but it could offer some ideas for organization and contents. Again, congratulations to the Division of Historical and Cultural Affairs for attaining this level of excellence! Yes, congratulations to the Division for its work! Staff there are also to be commended for being the first entity in the country to earn all six Gold certificates in AASLH’s StEPs program. The Division will be one of three organizations recognized at the Association’s Annual Awards Banquet in September in St. Paul in our first StEPs “graduation ceremony.” Also, I think it’s worth noting that both StEPs and Heritage Preservation’s CAP program are considered part of the Continuum of Excellence. Both programs are excellent entry points for organizations that may not feel ready for MAP or Accreditation. Thanks, Cherie! 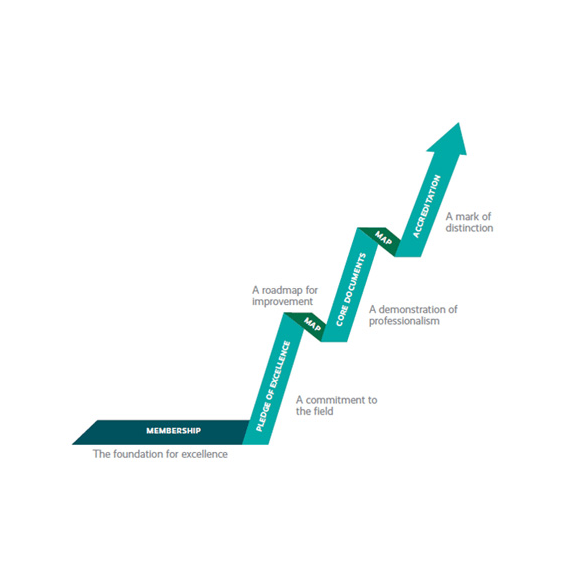 Looks like Steps and strategic planning can effectively work in tandem to improve the management of museums and historic sites, whether you’re a small or big institution.